Try making these Christmas tree ornaments for some wholesome fun with your family or classroom. 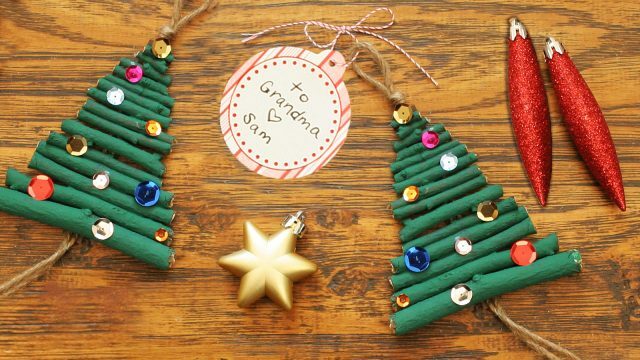 Kids will love working with natural materials and hanging their ornaments! Bad hair day? New crazy hairdo? 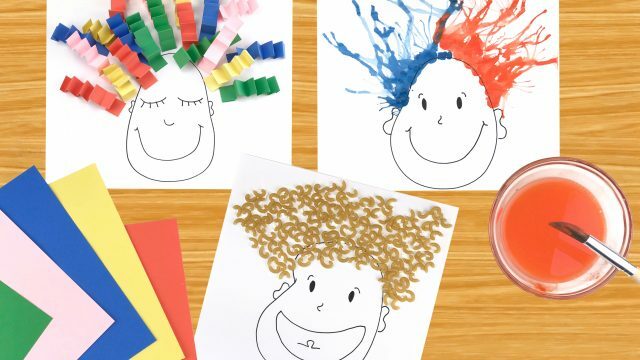 Show them off with this silly and memorable family activity! 'Tis the season! 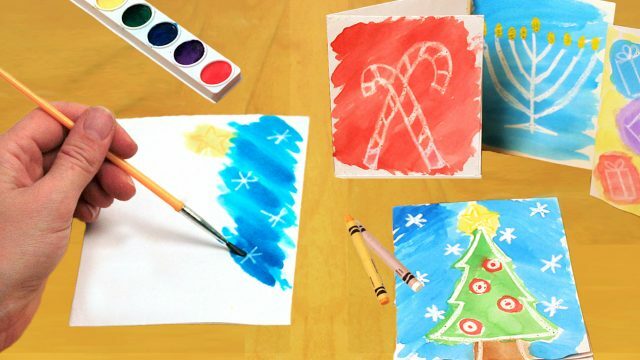 This year, try making your own holiday cards as a family with this fun watercolor craft! You can even send one our way! It's almost Turkey Day! 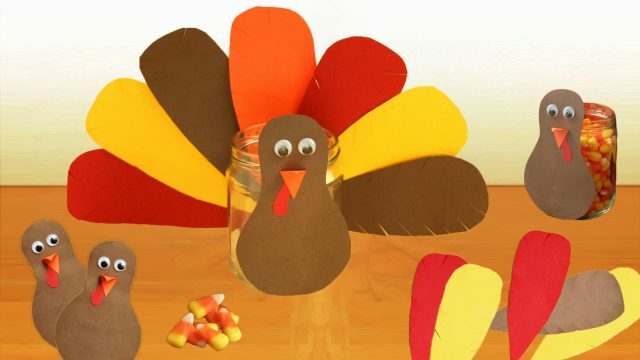 What better way to celebrate than with a turkey craft? This one makes a great decoration, activity or container for treats and letters! 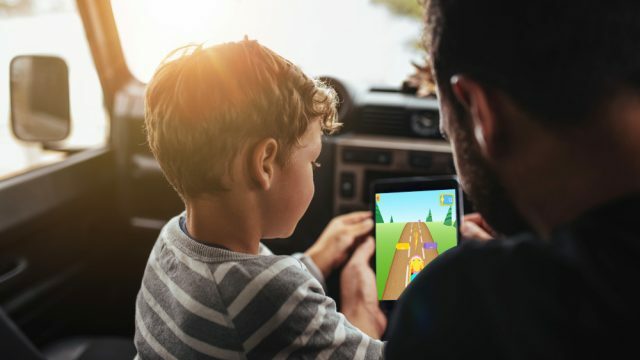 When you’re on-the-go this holiday season, try out the Mother Goose Club App - designed for families who want to experience MGC's fun, educational and kid-friendly content from anywhere. 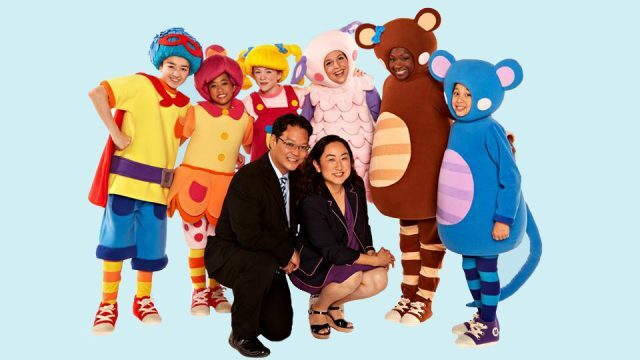 Harry Jho, Sockeye Media's CEO, candidly details the origins of Mother Goose Club on Celina Lee's Live Your Dream podcast. Crisp air and falling leaves! The time is right to cozy up and craft! 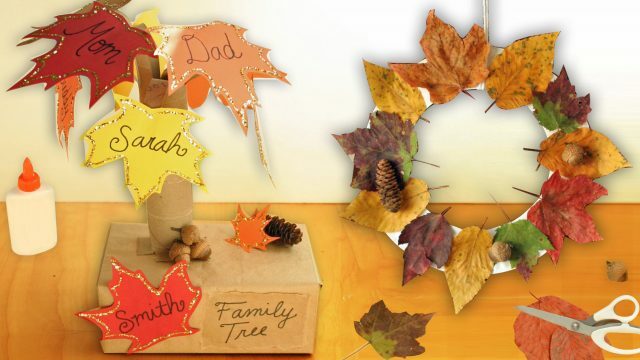 Make a tree centerpiece or leaf wreath (perfect Thanksgiving decor) today! 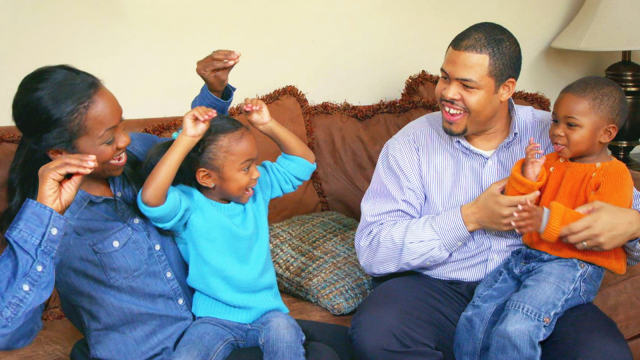 Mother Goose Club’s "Show Me How" video series offers tips for parents, teachers and caregivers and demonstrates practical and fun activities for all ages. 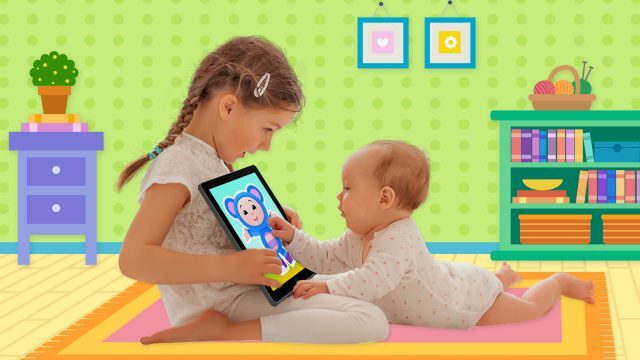 Nursery rhymes prepare children for reading by introducing vocabulary, teaching story structure, developing phonemic awareness and fostering parent-child relationships. 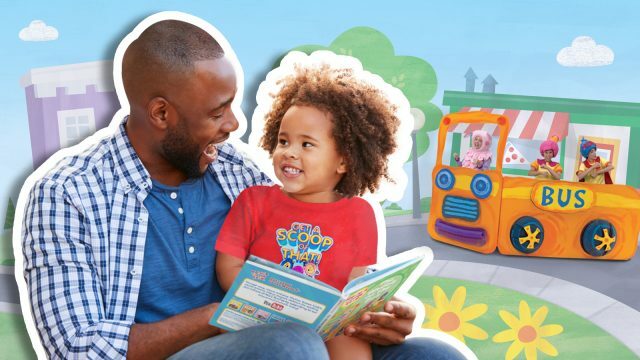 Based on your child’s favorite nursery rhyme videos and characters, Mother Goose Club board books engage children and parents with beautifully illustrated pages that are designed to educate and entertain. 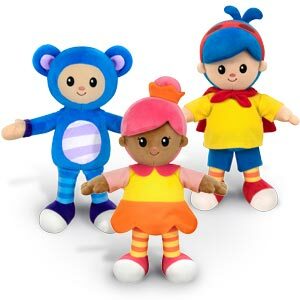 Is your child a fan of Teddy Bear? 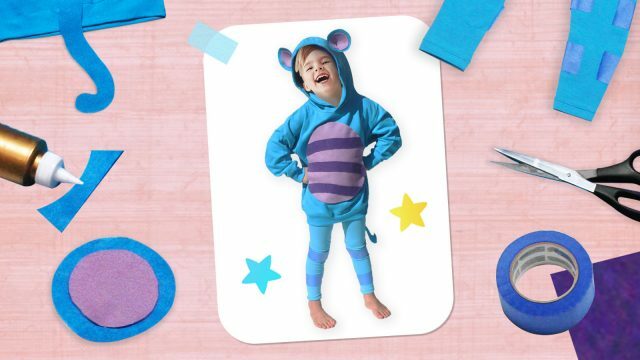 Bring Teddy to life with this simple and affordable costume craft! Costumes can elevate your child’s pretend-play and involving them in the crafting process has tons of benefits. 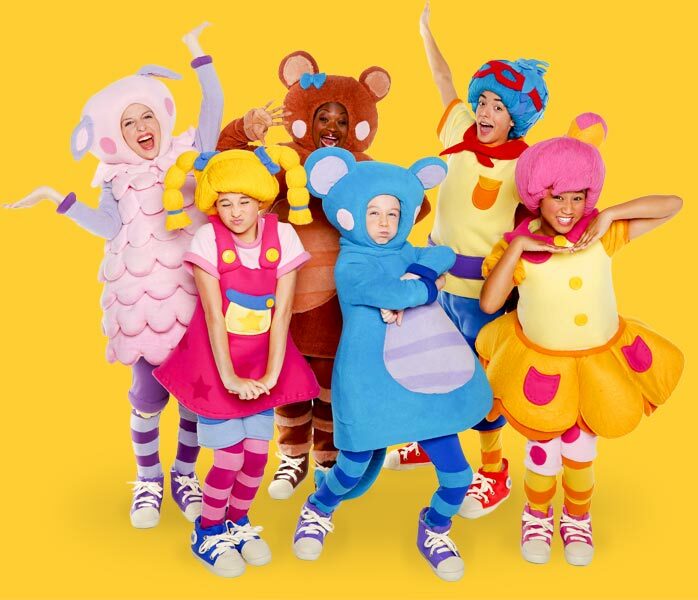 Is your child a fan of Eep the Mouse? 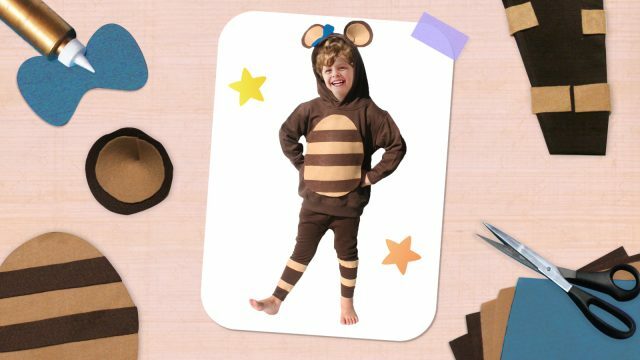 Bring Eep to life with this simple and affordable costume craft! Costumes can elevate your child’s pretend-play and involving them in the crafting process has tons of benefits.